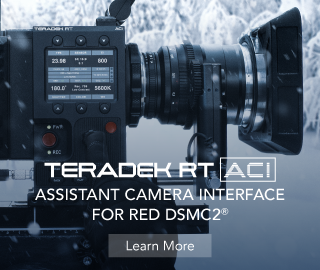 At NAB 2019, Teradek showcases its latest offerings including the brand new CTRL.3 lens controller, MDR.X smart receiver along with a dedicated iOS app for further convenience and more advanced control. Both devices offer compatibility with previous generation Latitude and MK3.1 RT products. The RT iOS App for iOS features a smart user interface for accessing essential functions such as creating lens maps, configuring FIZ settings, performing basic camera controls, updating firmware and much more. Now, let’s take a closer look at the latest premium lens control technology in action. Teradek RT – New for NAB 2019 from Teradek on Vimeo. In a nutshell, CTRL.3 is a feature-rich 3-axis wireless controller with built-in lens mapping and data storage. 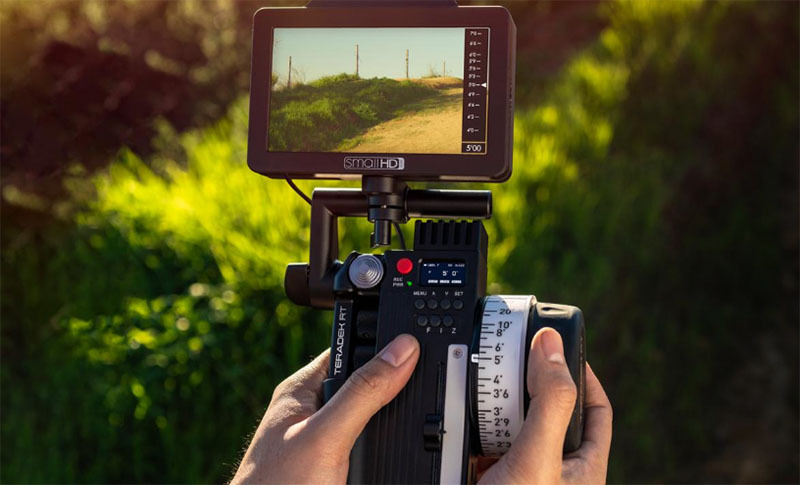 When tethered to any SmallHD monitor running OS3, CTRL.3 can display critical lens data as overlays directly on the monitor, allowing camera assistants to pull focus and keep eyes on the image. Additionally, the device offers Bluetooth integration for remote configuration via the RT iOS App. MDR.X, on the other hand, is an ultra-lightweight, 3-channel receiver for any industry standard camera. 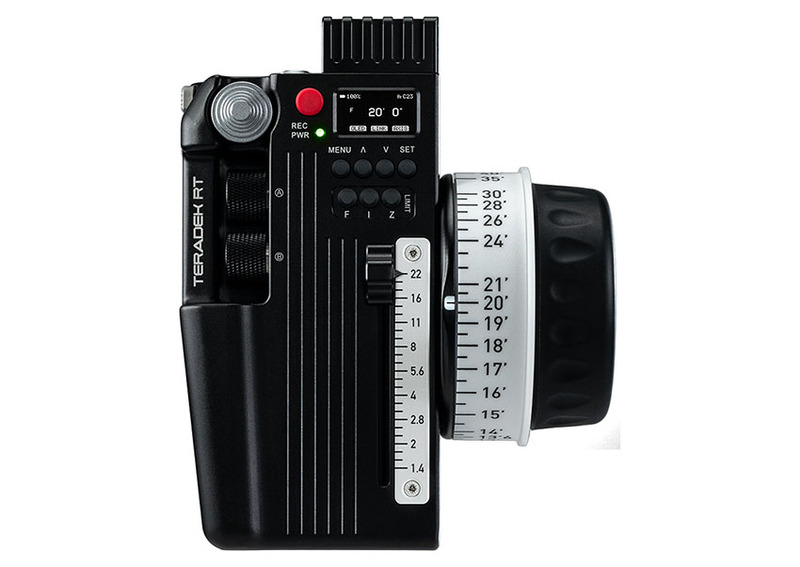 It features full focus, iris, and zoom support, integrated RED camera control, an OLED display for lens information as well as the same Bluetooth integration as the CTRL.3. 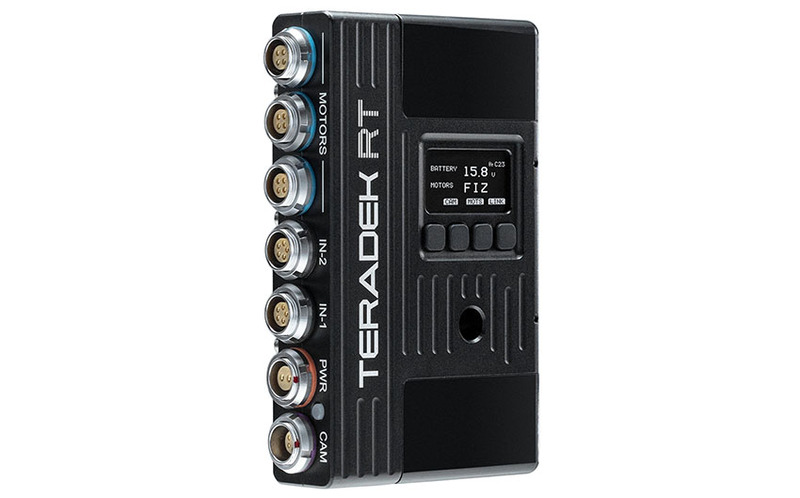 The Teradek RT CTRL.3 and MDR.X should hit the market in May 2019 retailing for $3,500 and $1,500 respectively.